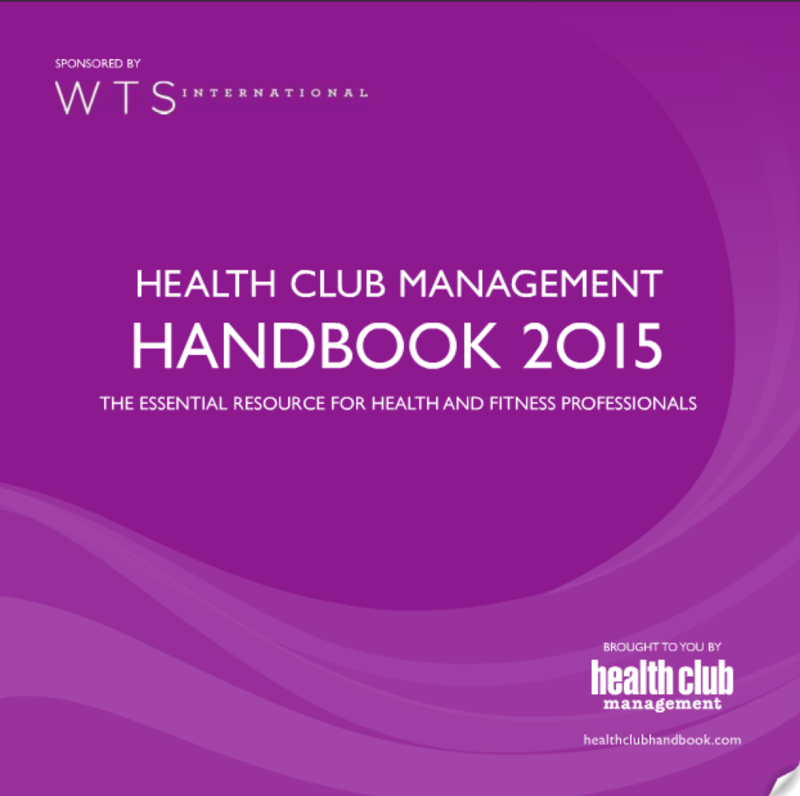 The Health Club Management 2015 Handbook is now online - http://www.healthclubhandbook.com/2015. Take a look for lots of invaluable insights, stats, predictions and trends for the year ahead. Check out p54 for David's latest views on the State of the UK Fitness Industry. Is the private sector growing? How is the low cost market faring? Is the public sector staying strong? What part is the latest fitness tech playing? Have a read and see!